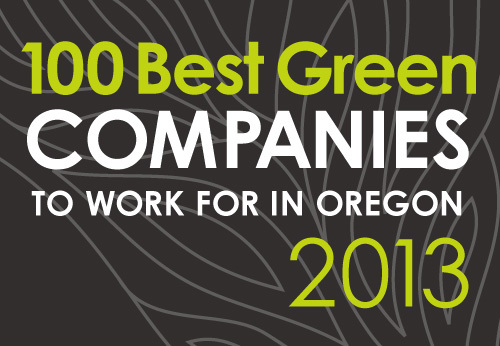 At their annual Best Green Companies luncheon yesterday, Corey Peterson received Pacific Landscape Management's award as Oregon's 13th Greenest Companies. 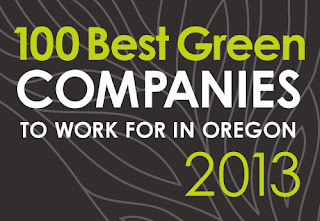 This is our 5th year on the list and an award that we are quite proud of with our focus on helping our customers improve the sustainability of their landscapes through our service as well as our internal effort to be as "green" as possible in all of our business operations. We are proud to have done this in some of the challenging economic times. Sustainability is a balance of environmental protection, social acceptance and economic feasibility. Our goal is to continue to challenge ourselves to reduce our environmental impact while maintaining beautiful landscapes at the lowest possible cost. We believe all three objectives are achievable together.